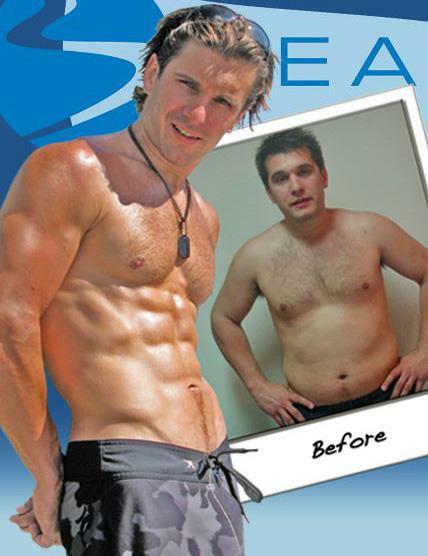 Don’t miss the biggest breakthrough in health and fitness since INSANITY. Join our email list and I’ll make sure you don’t miss out on the latest news about FOCUS T25. 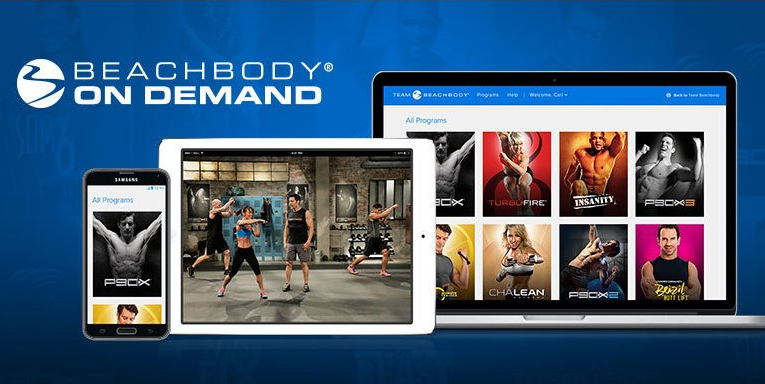 Order TurboFire through Team Beachbody or your Coach and you’ll receive two exclusive bonus workouts—Ab Igniter and Greatest HIITs (a $60 value)—FREE!